Saturday’s track and field meet was highlighted by senior high jumper Haleigh Knapp setting the Eastern indoor record in the high jump with a height of 1.83 meters. The previous record, also held by her was 1.82 meters. She also owns the outdoor high-jump school record. Knapp’s outdoor high jump record is 6-feet-1. Her first road meet this year brought her confidence and excitement, which is a change from the usual. She said she was happy that her indoor record was now at least 6 feet, with her previous indoor mark being 5-feet-11.75. 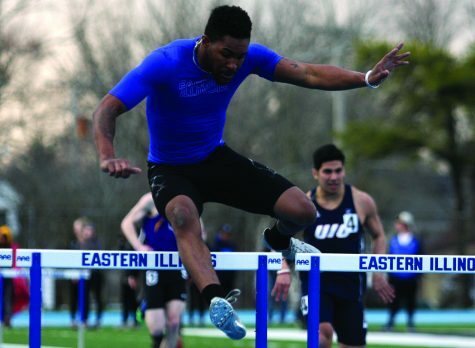 The men and women of Eastern track and field competed in their second meet of the season, and first road meet, at Illinois this past weekend. 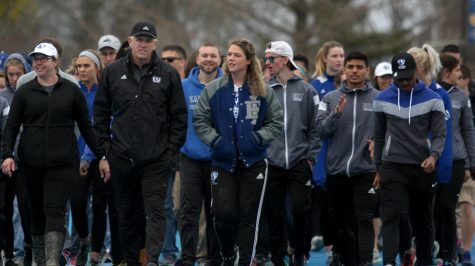 The women’s team finished seventh overall out of 11 total teams and ninth on the men’s. 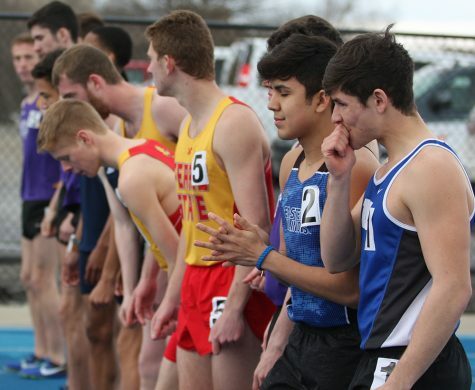 At the same meet last year the men finished fifth and the women placed fourth. Eastern had other strong finishes as well, with junior transfer student, Pedra Hicks, having two top five performances. Her first being in the 600-meter run, finishing fourth and she also earned fourth in the triple jump with a distance of 11.65 meters. Junior sprinter Shirley Jones also finished third for Eastern in the 400-meter dash with her time of 58.82. For the men’s team, junior Brandan Lane, placed third in the 200-meter dash with a time of 22.62. Knapp and the rest of team are excited for the rest of the season and to showcase their improvements at home in the next meet. The team’s next meet will bring them back home to Lantz Fieldhouse for their annual John Craft invite Jan 20.